It’s Mother’s Day and I can’t help but reflect on my mother, who she was as a woman and our relationship as well as my relationship with my son. I decided to celebrate my relatively young time as a mother by marching with the mothers and fathers of victims of police brutality at the Mothers United For Justice’s Million Mothers March in Washington D.C. I want to raise awareness that a civil rights issue is a reproductive issue, especially if our children receive inferior care from as early as prenatally. 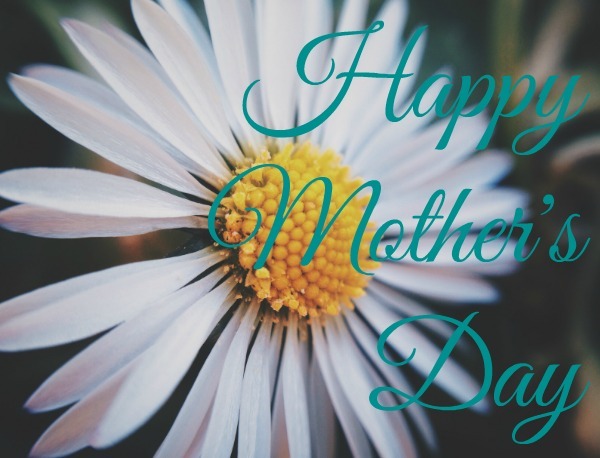 I hope you will spend this Mother’s Day connecting with mothers and mother figures in your life over things that really matter. No fluff! Dig deep and build bonds with that special lady in your life!